It’s common knowledge that SEO goes hand-in-hand with the success of any website, particularly an eCommerce website where your online presence is the entire basis of your business. And it has become an increasingly tricky and technical aspect of the internet as we know it, SEO that is. Perhaps the most tricky thing about it is that as much as we’d all love it to be, it’s not an exact science. 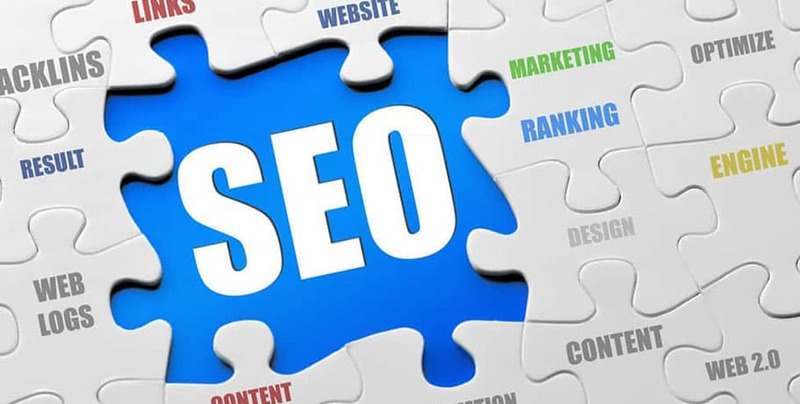 SEO is always changing and evolving, as websites become more sophisticated, algorithms for major search engines change and evolve, and the way consumers use and search the internet matures. The same way you don’t want a heart surgeon to be working on your ACL, or a plumber trying to fix your car…you shouldn’t plan to rely on your developer to be able to manage your website’s SEO optimization…simple as that. Can your developer IMPLEMENT changes that need to be made? Yes. Can they, or will they, know what changes to recommend? Likely not. You need to create space in your budget for an SEO expert for that. When it comes to coding, yes your developer should be able to take a look at certain things for you and let you know if they’re set up correctly. Things like the way items are tagged, the way pages are titled, the way pages are indexed, etc. etc. And in most cases they should even be able to give you general recommendations – high level, “industry standard is X…” kind of stuff. But to really take a deep dive and determine what needs to be done to optimize the performance of your site and ensure it’s popping up in the search results of the right people, the first step is hiring an expert in the field to conduct an audit. People who have chosen to specialize in SEO are trained to look for details a developer is not likely to look for naturally, or notice as they’re doing other things. Same way your landscaper might discover a drainage issue, but is not guaranteed to be able to pinpoint the cause or make specific suggestions on how to fix it. Realize also that work you’re having done by your developer may or may not impact the SEO performance of your site. Too many times in my career I’ve seen people frustrated, because their search results were “better a month ago than they are now,” and they don’t understand what the developer did to “cause” that, and furthermore, why he or she doesn’t automatically know how to fix it. Sometimes issues on websites are interrelated, and sometimes they’re not. Your developer has no control over when Google decides to update its algorithms for example, and certainly has no control over whether or not they happen to be doing work on your site around the same time. More often than not, inconvenient coincidences are the culprit of new issues and that’s just the nature of the game. Welcome to technology; it keeps our world spinning these days, and the moment it stops changing, it becomes obsolete. If you’ve chosen to base your business online, I hate to break it to you, but your work will never be done, your site will never be complete. This doesn’t need to be an intimidating reality though. If you’re able to shift your perspective to aiming for “up-to-date and relevant,” you will be much, much happier. The one thing I’ve observed time and time again over the years is this; when expectations are properly set, satisfaction follows. When expectations are misguided, it’s a recipe for frustration. My advice for setting expectations when it comes to what you need to do to optimize SEO performance: hire experts who can work together to pinpoint issues and proper strategy (SEO specialist) ALONGSIDE experts who can execute that strategy and any necessary fixes (developer).